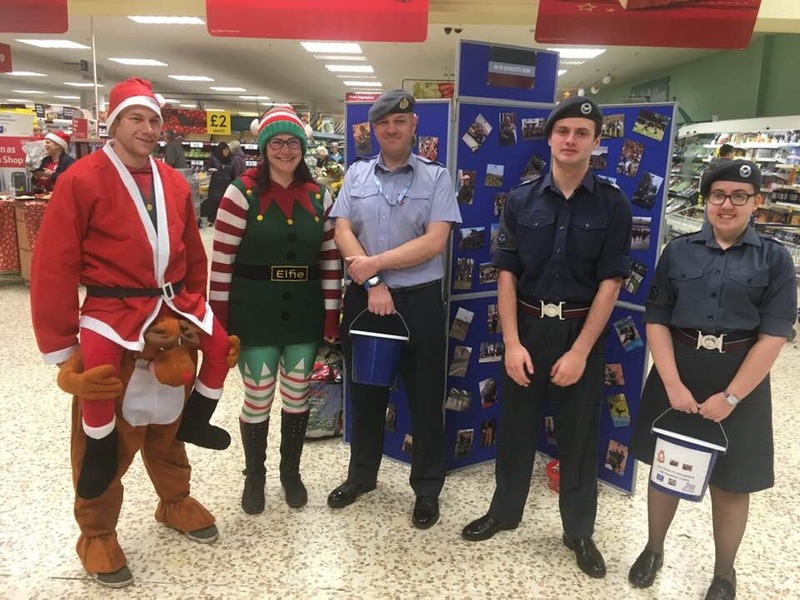 On Friday the 21st and Sunday the 23rd of December cadets, staff and civilian committee members were at Tesco in Didcot to help the Christmas shoppers with their last minute all important extras for that all important Christmas dinner. 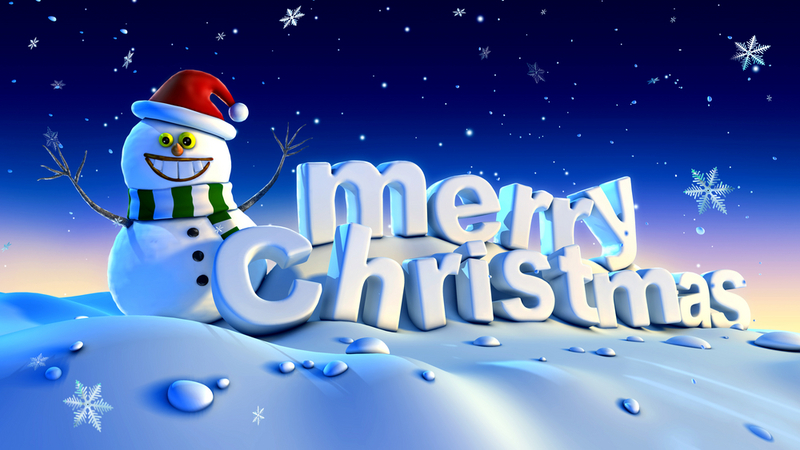 We would like to extend a huge thank you to you the people of Didcot for your huge generosity this year. This year must have broken all records as you donated £1451.57!!!! 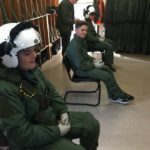 This will make a huge difference to our squadron enabling cadets to get the most out of their time in the Royal Air Force Air Cadets. Be it camps, flying or adventure training. 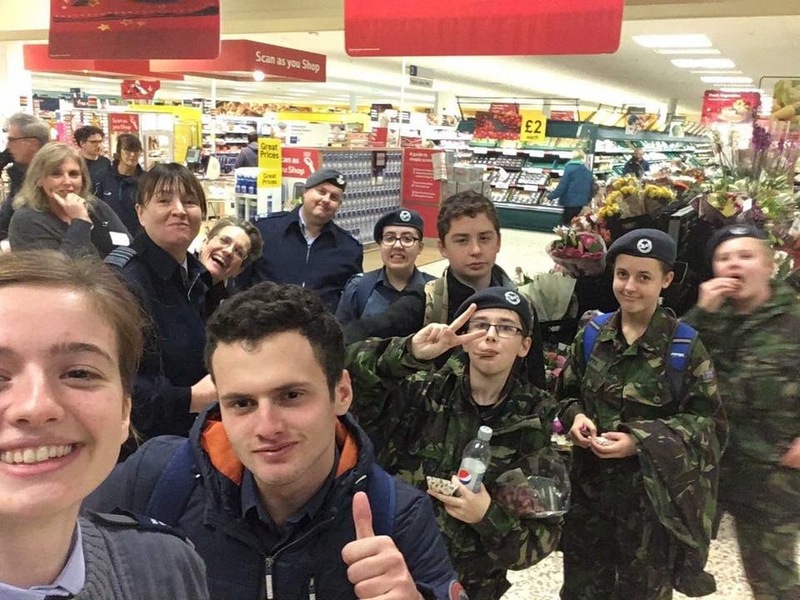 Thanks to all the cadets that helped along with staff and committee members making the two days bag packing such a success. 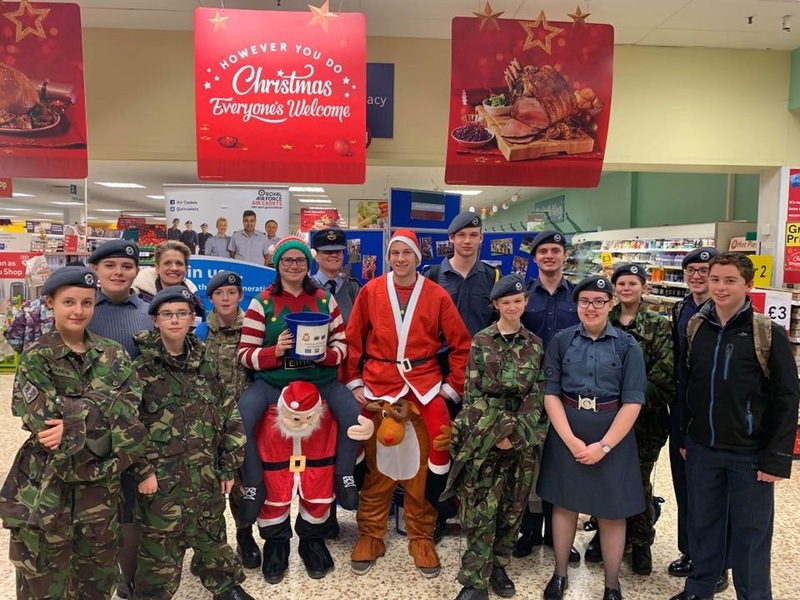 That just leaves us to wish all our cadets, staff, committee members and all that have supported us this year a very Merry Christmas and we look forward to a very exciting 2019! 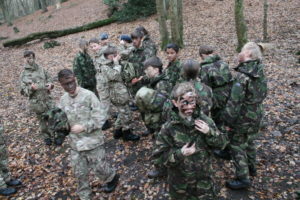 This weekend our cadets had a laid back taster of some greens and leadership exercises. 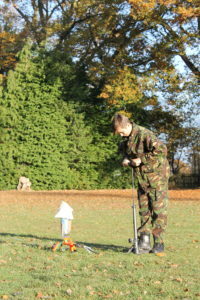 They started in the morning with orienteering around the area as a way to familiarise themselves, then after a lunch on to designing and building bottle rockets that has to transport an egg into the air and back down safely. Finally they had the opportunity to put into practice the camouflage and concealment techniques they’ve learned by building improvised shelters in the woods to hide themselves from other staff members that were looking for them. The evening closed with all the burgers and sausages you could ever eat and an epic Jenga championship. Sunday found the cadets having a huge full english breakfast then heading to the wing activities centre for archery and the steps for those who haven’t completed first class to do so. All in all a judging by the smiles i think its safe to say everybody enjoyed themselves. Remembrance Day is a very special and important time of the year and so to pay our respects to the fallen, we do two parades, one in Harwell, and one in Didcot. 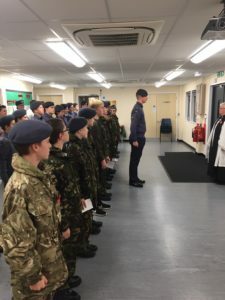 At both parades, the cadets represented the squadron brilliantly and as always, we had a good number of cadets arrive to honour the sacrifices those men made in bot the world wars and other wars since. 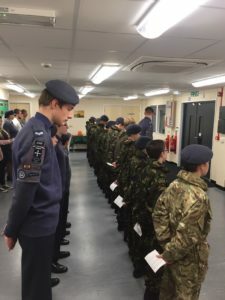 This weekend, 4 cadets from Didcot Squadron were lucky enough to take part in the event that it is every cadet aim to do. They went flying. 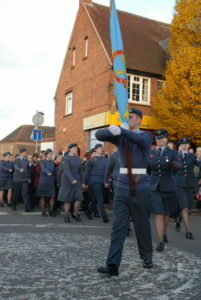 The cadets who did this were Cadet Channon, Cadet Smith, Cadet Allen and Cpl Rogers. The day started to RAF Benson. This was followed by a theoretical presentation about the principles of flight and how to fly. 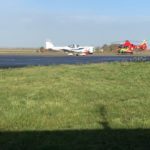 After this, there was a practical session before they were let loose in the Grob Tutor. The day was finished off with a visit to the air ambulance. 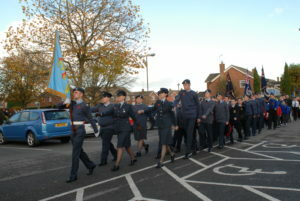 On the 6th November the squadron Padre formally enrolled 14 new cadets into the 2410 fold. This has been our largest intake for a few years and shows that our squadron is very much back in the ascendance. The new building and facilities it offers are now making a real difference. Our Padre led a short enrolling service and ended with a moment of remembrance for the fallen reading out names of local people that have lost their lives through conflict. We’d like to offer a very warm welcome to our new cadets, this is the start of new and exciting experiences. Our advice is to embrace it and take every chance you get. We look forward to seeing you grow through the ranks gaining knowledge and life experiences along the way.